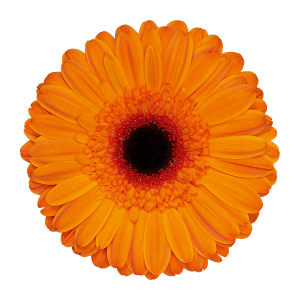 Our flowers are very valuable to us and so we transport our gerberas in the best quality packaging. This way our clients can enjoy them just as much as we do. We select the most suitable packaging for each customer. From a sparkling black cover for our Ambition flowers and a pure white cover for our Perfection flowers. In addition, we also have Diamond packaging and the Q-box, which both provide an efficient ways of transporting our gerberas. Did you know that we are famous for our colourful Crazy Colours Bouquets? The Gerbera United mixes are truly an explosion of colour! Have a look at our complete current range, all the packaging options and the various mixes on our online store. 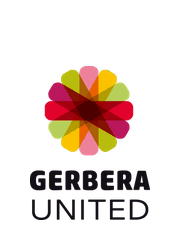 Gerbera United supply all auctions using the number: 020660.